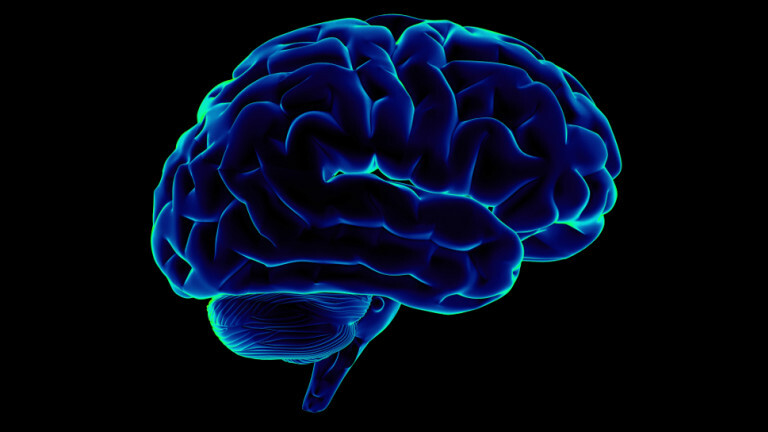 Scientists have converted brain patterns into intelligible speech. Old Earth rock brought back from the Moon — A re-analysis of lunar materials collected during the Apollo 14 mission has resulted in a rather astonishing conclusion: One of the rocks brought back appears to contain a small chunk of Earth dating back some four billion years. Incredibly, it’s now amongst the oldest terrestrial rocks known to exist. ~ Ah, that Felsite Clasp! Neuroscientists translate brainwaves into speech — Using brain-scanning technology, artificial intelligence, and speech synthesisers, scientists have converted brain patterns into intelligible verbal speech — an advance that could eventually give voice to those without. ~ Don’t think it, don’t think it … ah, damn! What can we use to replace plastics? The true scourge of single-use plastics is our sheer over-reliance on them. But scientists, engineers and designers are shifting their focus to ecologically friendly alternatives that create circular, low-waste ecosystems – liquid wood, algae insulation, and polymer substitutes made from fermented plant starch such as corn or potatoes, for example. ~ Mushrooms, pee , rock and slag … hoorah! Stethoscopes boosted with artificial intelligence — The Johns Hopkins device is an electronic stethoscope that improves on digital devices currently on the market. The upgrades start with its hardware: the chest piece is packed with transducer arrays to achieve a uniform sensitivity over the entire active area. Super-thin sheets could charge phones — Scientists at Massachusetts Institute of Technology have created super-thin, bendy materials that absorb wireless internet and other electromagnetic waves in the air and turn them into electricity. They can be made large enough to capture useful amounts of energy. ~ So your wifi might suffer coz everyone’s charging their devices? More Neanderthal revelations — In the past, Neanderthal humans were believed to be largely close-distance hunters. A new paper in the journal Nature, based on actual outdoor tests with multiple test subjects throwing two wooden spears closely mimicking ancient spears found in various places at a target, surmises that spear-throwing Neanderthals may in fact have been able to kill animals at distances of 18 metres (60 feet) or even greater. Denisovans and Neanderthals shared cave — A pair of new studies traces the history of archaic human occupation at the site, showing who lived there and when – including a possible era during which the two now-extinct species hung out together. ~ Well, it may have been a time-share. Lost human ancestor found with an algorithm — Buried deep within the DNA of Asian individuals is a genetic clue pointing to the existence of an unknown human ancestor. Remarkably, it wasn’t a human who reached this startling conjecture, but rather an artificially intelligent algorithm. Welcome to archaeology in the 21st century. ~ The mystery hominid is likely a hybrid species of Neanderthals and Denisovans: Neandersovan? Denisthal?